Swing into Spring at Artistic Portland at First Thursday Gallery Art Walk—March 1, 2018, 4-6 p.m. Artistic Portland will Swing into Spring during the First Thursday Gallery Art Walk between 4-6 p.m. on March 1, 2018. Visitors looking for signs of spring will find artists inspired by the promise of renewal of the season. Artists from the Co-op will be present to talk about their latest artful creations and will encourage visitors to express their own creativity by painting a ceramic bisque-fired bowl between 2-6 pm. Georgie’s Ceramic & Clay is sponsoring by providing the raw clay and the rest will be provided by the Co-op. 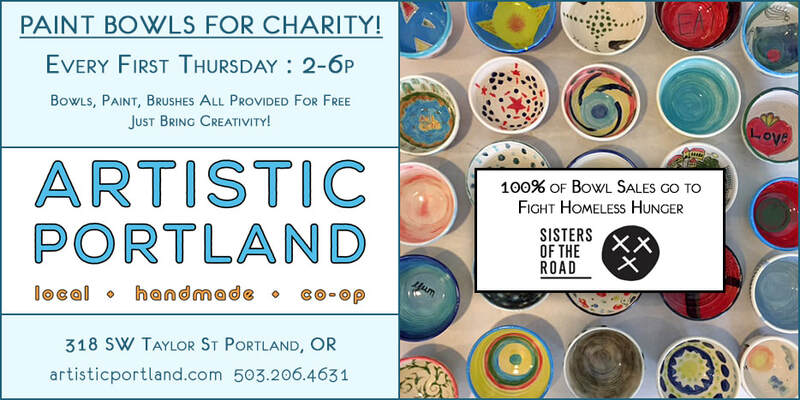 Once glazed, the bowls will be fired and available for $10 with all proceeds going to the nonprofit Sisters of the Road Cafe in Old Town Portland. 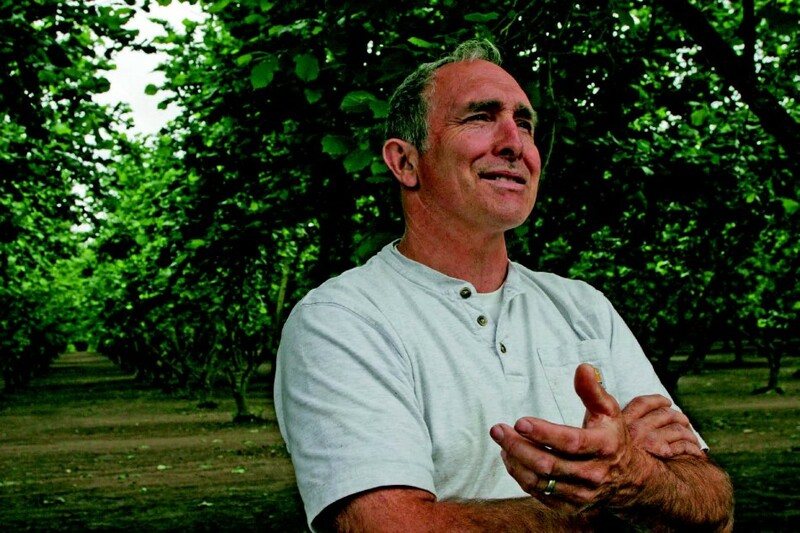 For nearly 40 years the cafe has been helping to feed and support the underserved in Portland. Sponsors Royale Brewing Co. and and Café Ponté will provide beer and coffee. Other light refreshments will also be offered. Café Ponté is now sponsoring coffee tasters every Thursday at Artistic Portland to help warm and wake up visitors. Pianist John Gilmore will add to the lively ambiance with his sets. Artistic Portland is an Artists’ Co-operative that reflects the legendary, rich and thriving PDX art scene located at 318 SW Taylor Street in the heart of downtown Portland.